Witness Lizzie Borden like never before: in true hair-raising, hard-hitting, rock star fashion. As secrets in the Borden household reach a boiling point, Lizzie’s rage explodes, and she finds herself considering the unthinkable. 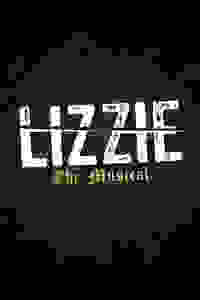 Members can score “Lizzie The Musical” when previews begin.